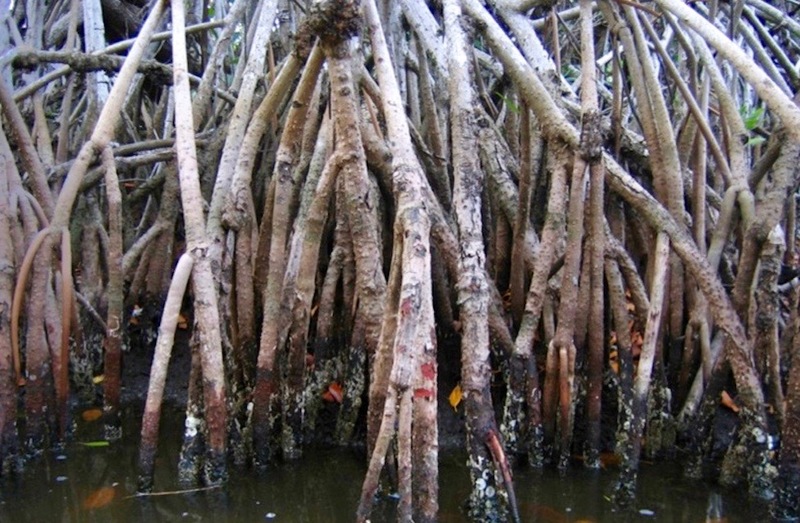 With threats of sea level rise and other natural disasters, researchers from the College of Engineering and Computer Science are turning to nature to create bioinspired materials that mimic mangrove trees. 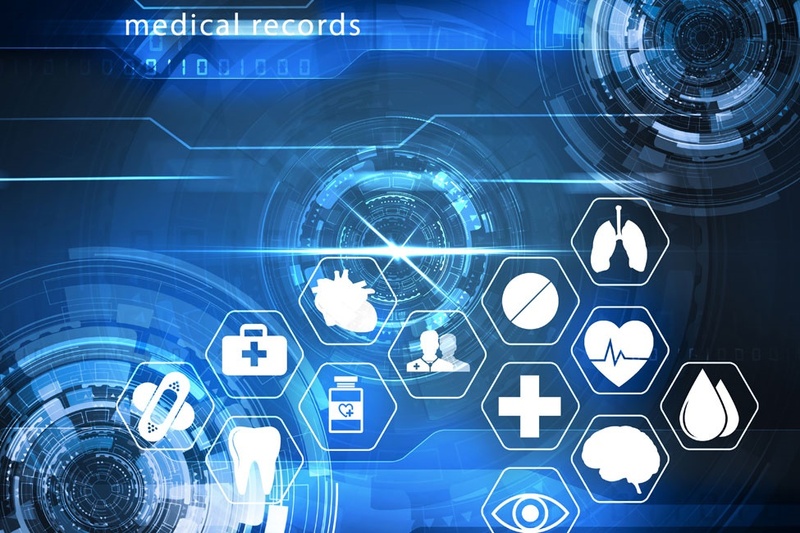 FAU's College of Engineering and Computer Science has received a $599,983 NSF research grant for data mining models and algorithms for complex dynamic information networks for health care delivery. 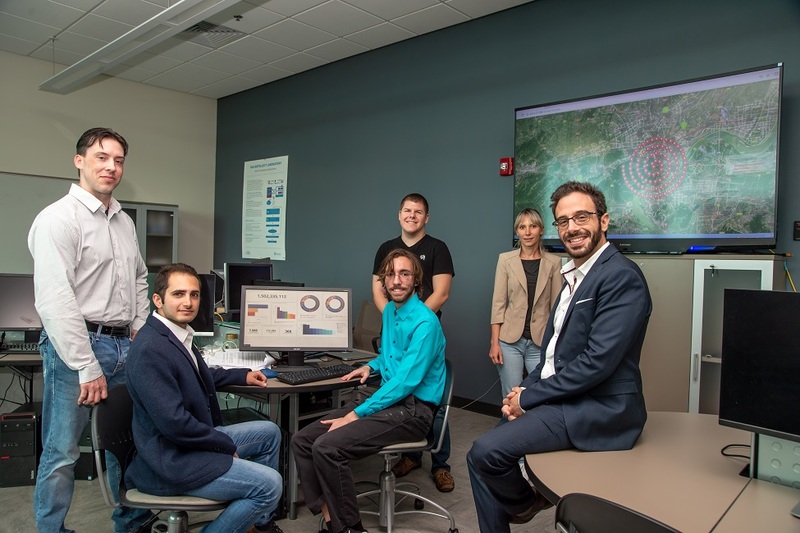 Researchers from FAU's College of Engineering and Computer Science recently launched FloridaSOAR, a first-of-its-kind, large-scale analysis of the magnitude of compromised Internet of Things devices globally. 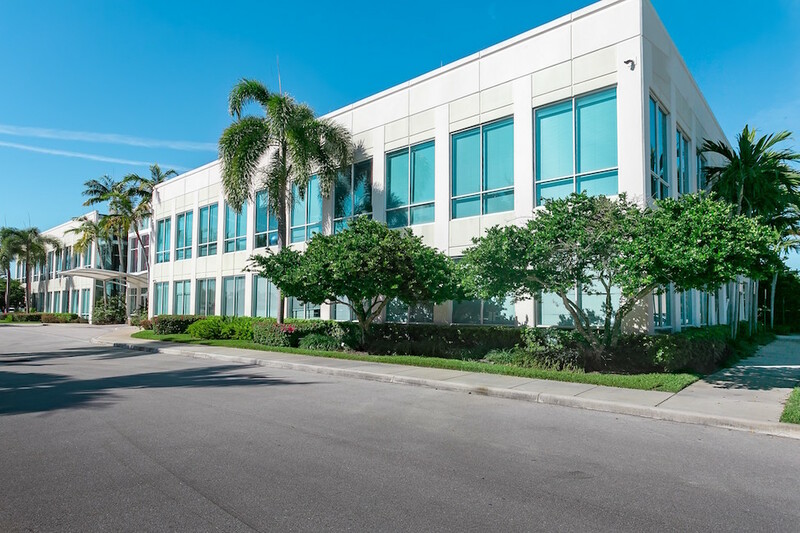 FAU's College of Engineering and Computer Science has received a $500,000 gift from the Gangal family's nonprofit foundation to establish an endowed scholarship fund for engineering graduate students. 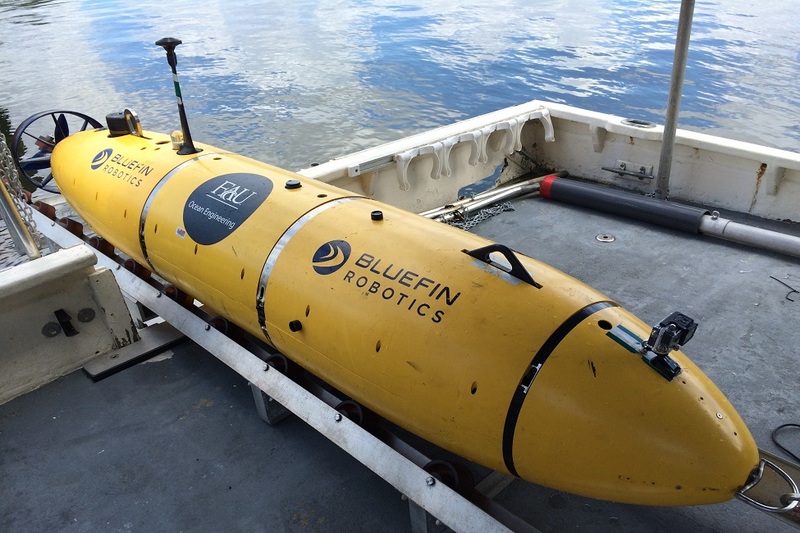 FAU's College of Engineering and Computer Science has been awarded a $1.25 million grant by the United States Navy for research on autonomous unmanned marine vehicle platforms. The Research Park at Florida Atlantic University® today released its annual report to the community. 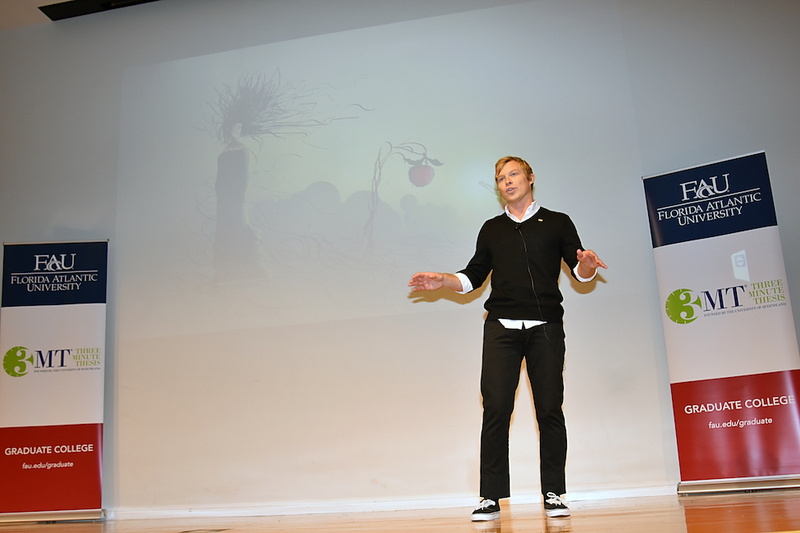 FAU Tech Runway® held its 2018 Launch Competition and Demo Day, revealing its sixth and largest class. 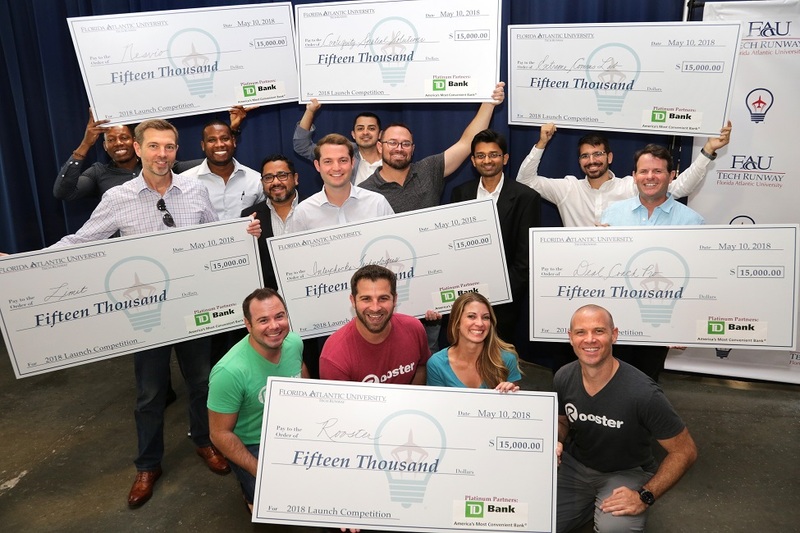 The top seven winners each received a $15,000 check, totaling $105,000 in cash investments. 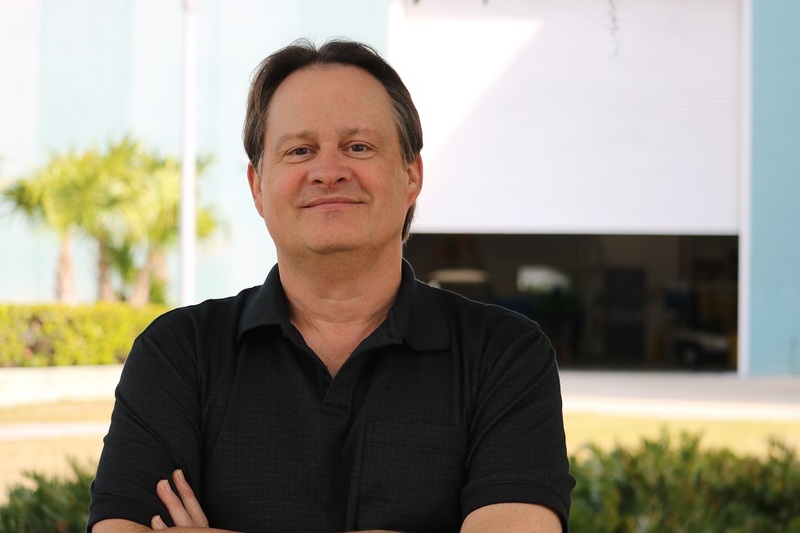 Florida Atlantic University student Keith Murphy recently won the Conference of Florida Graduate Schools (CFGS) 3MT Competition with his presentation, "Using Light to Control Meal Size."